Discover an unmissable new crime thriller today. Meet DS Adam Burnt, a troubled man who has his work cut out. While at a crime scene he is informed of another murder. But Burnt is also having problems at home. He suspects his wife is having an affair. A friend of mine, Jonathon.G.Foss, who writes, and got me into writing has a difference of opinion with me on the subject. Since catching the writing bug I knew straight away what I wanted to achieve. From the first few lines I typed out I knew I wanted to write a commercial crime thriller. 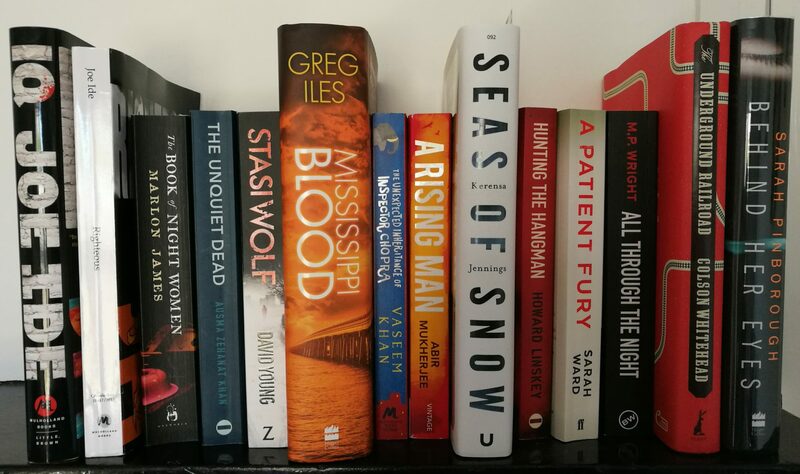 I read debut novels from indie publishers to get a feel for what you have to achieve to get published – to find how high the bar is. This was an instinctive pursuit. I hadn’t thought there was any other way to view your achievement in writing. If you were published your stuff is good – right? It’s been through the, to use an engineering term, quality control. Well, Mr Foss thinks different. Firstly he writes for fun, doesn’t do too many drafts. For me I endured multiple re-writes to improve the style. Fossy has self-published several fantasy/sci-fi books and a fun insight into the life in oil and gas in the North-sea called Angels of SCADA. He says if people want to read them – great! If not, who cares. Another example of classic writing is In Les Miserables the landlord character has a huge long flashback to the battle of Waterloo. But there is no relevance to the rest of the story. I haven’t read it, so I take his word, I am too busy reading tight, clipped modern thrillers. Foss would happily write pages and pages of exposition while I summarise. The modern way is – if you can do without it, then cut it. Classic writing is more about the detail, almost writing for writings sake. I guess this is an oversimplified view, and I am showing my ignorance in classic writing but all that said, what I find thought-provoking is that writing like most art-forms has trends. Question is – will it do a full circle? Will the classic writing pattern return to popularity? Maybe it has and I have missed it because I’m engrossed in my own bubble. People go for certain titles, styles and genres change, quicker than ever before due to the immediacy of vast literature that’s within a touch of a button. What I can’t help thinking is that the modern abbreviated style suits people’s lives. Everything is faster paced than previous years. People read on their commute, for ten minutes at a time on their phone at a bus stop, or in queue at the dentist. People can have hordes of books on the go, and flick between them in a swish so an array of fast paced novels with minimal detail is ideal.